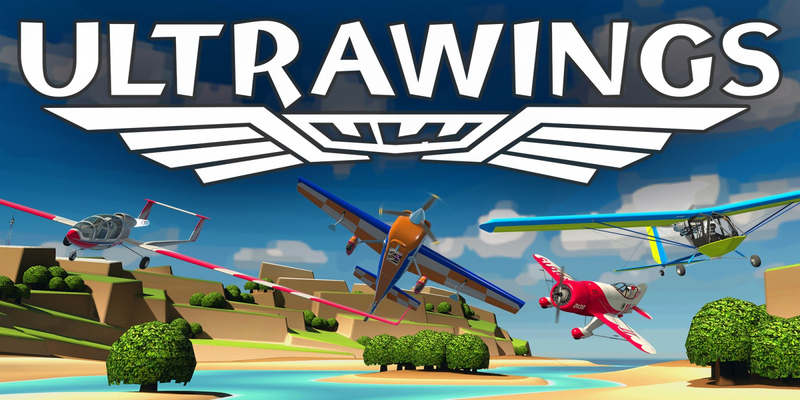 Ultrawings FLAT is the non-VR version of the popular flight game where you pilot multiple aircraft to complete a variety of missions across an island-themed world. 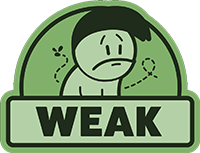 This is the version of the game for those that either A) have weak stomachs or B) do not have VR. 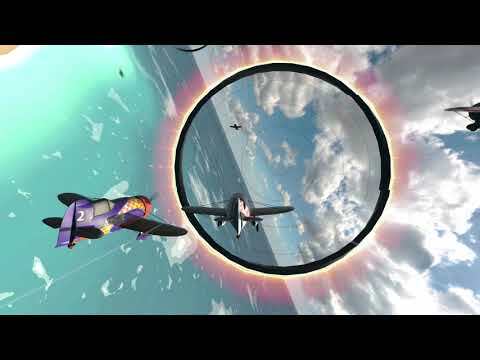 - Pilot 4 distinct aircraft using your preferred controls (gamepad, mouse and keyboard, HOTAS). - Soar around 4 unique, beautifully stylized islands! - Earn money to buy new airports and new aircraft! - Lots of gameplay variety! 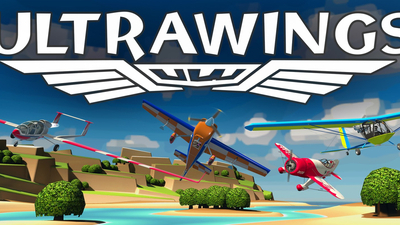 Pop balloons, snap photos, race, perform spot landings, fly through score rings, and more! 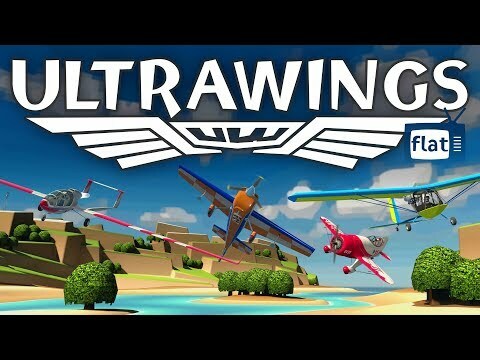 Ultrawings is the ultimate hobbyist flight game! - The world feels alive! 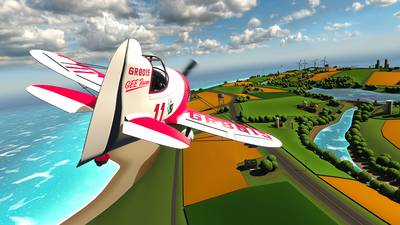 Soar by flocks of seagulls, buzz other planes, and even fly by boats and cars! - Full English voice-overs guide you through the game! - NEW! External chase cameras help spatial awareness while you are flying!